The Sisters of St. Joseph of the Third Order of St. Francis (SSJ-TOSF) have been part of Sister Mary Ann Stoltz’s life since childhood. 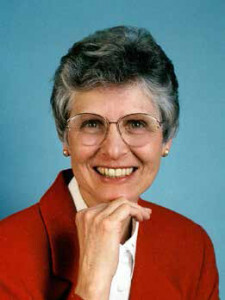 Her parish school was run by the SSJ-TOSF and Sister Mary Ann attended St. Peter Grade School and St. Joseph Academy/Maria High School in Stevens Point. As it was for most Catholic families of her generation, Sister Mary Ann’s family believed in the importance of family, church, school and neighborhood, in that order. The sisters were supportive and caring of their students, and that made a strong impression on Sister Mary Ann while she was in school. “I admired them and I loved them,” she says. Every year in January, at the beginning of the second semester at the high school, students attended a three-day retreat. 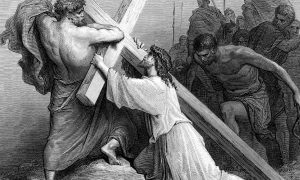 At the retreat during her senior year, Sister Mary Ann felt a strong pull to join the order. 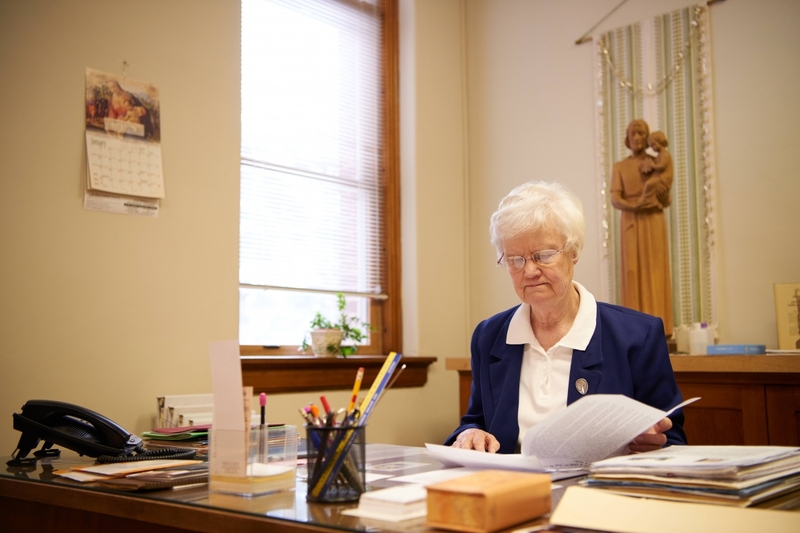 The Sisters of St. Joseph supported Sister Mary Ann’s desire to further her education. She went to Boston College for religious studies and parish services. 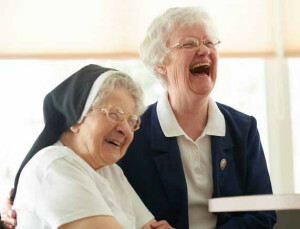 Sister Mary Ann (right) and Sister Irmina Bula share a happy and joyous moment. Sister Mary Ann brought an added dimension to the parish in her role as pastoral associate, especially at St. Bronislava. 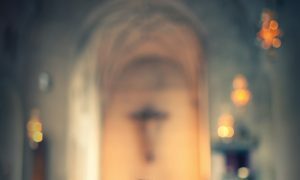 Parishioners connected with her differently than they did the priests who were on staff. She brought a woman’s touch and female perspective, which the parishioners appreciated. Sister Mary Ann noticed women found it easier to talk to her of their struggles. 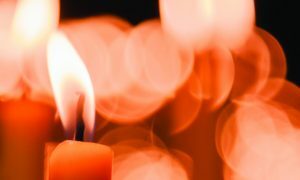 The dynamics of having a staff with different experiences and backgrounds offered more ways for the parishioners to be connected. 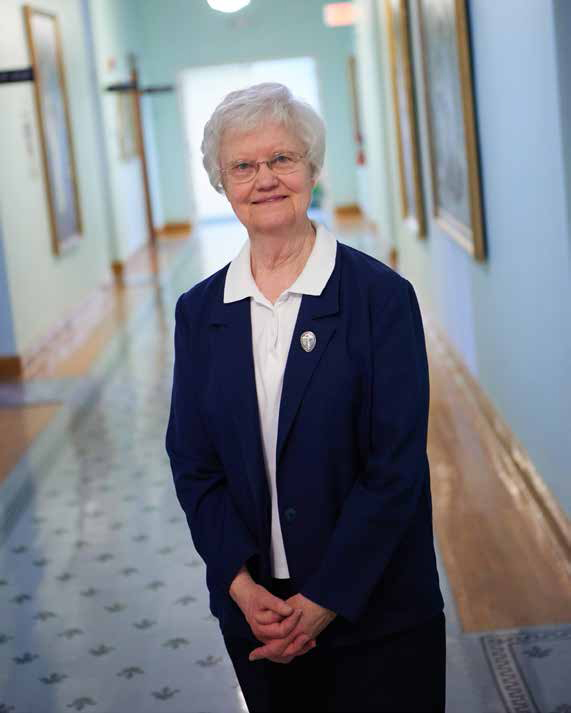 After her parish experience, Sister Mary Ann retired in 2008. She served as a part-time chaplain at two nursing homes for almost four years, and she was asked to serve as coordinator of the SSJ-TOSF Motherhouse in Stevens Point. “Somehow, I just felt God was saying this is where I want you,” she says. 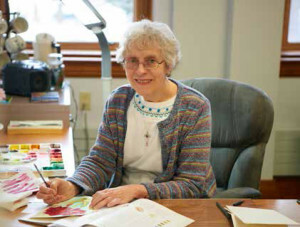 Sister Rita Schmidt is painting using water colors in her art studio at the Motherhouse. On a daily basis, Sister Mary Ann is mindful of her place with the SSJ-TOSF community and how good it feels to be part of the family of God. The order was founded in Stevens Point in 1901 and has been in the Diocese of La Crosse since the 1940s, when the Wisconsin diocesan lines were redrawn and Portage County moved from the Diocese of Green Bay. The sisters have always been active in the diocese, teaching in the Catholic schools, serving on the diocesan Pastoral Council, serving the La Crosse Education Department as supervisors and working on the Peace and Justice Committee. The connection of the Sisters of St. Joseph of the Third Order of St. Francis with the Diocese of La Crosse stretches beyond the boundaries of the diocese east to Chicago. 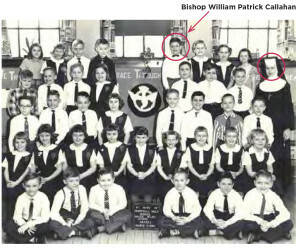 It was there in St. Mary of Perpetual Help School in the Bridgeport area of Chicago that Bishop William Patrick Callahan studied as an elementary student with the Sisters of St. Joseph of the Third Order of St. Francis. One of the teachers Bishop Callahan remembers most fondly is Sister Loretta Ciesielski. She taught third grade and guided him through the sacrament of confirmation. Sister Loretta had recently entered the order when she was Bishop Callahan’s teacher. Her memories of the young boy are ones of a friendly and outgoing young man. Another memory that stands out for Sister Loretta of her third-grade class that year was the confirmation of her students. The day of confirmation was a stormy one and very hot, so all the doors and windows in the church were open. During the sacrament, the wind picked up and there was a loud roaring through the church. The presence of the Holy Spirit was felt by all in attendance for confirmation. Bishop Callahan still has the little red study book he received to prepare for his confirmation catechism. The spiritual foundation he received as a student of the Sisters of St. Joseph of the Third Order of St. Francis guided him to his own vows with the Conventional Franciscans of the St. Bonaventure Province in Chicago. 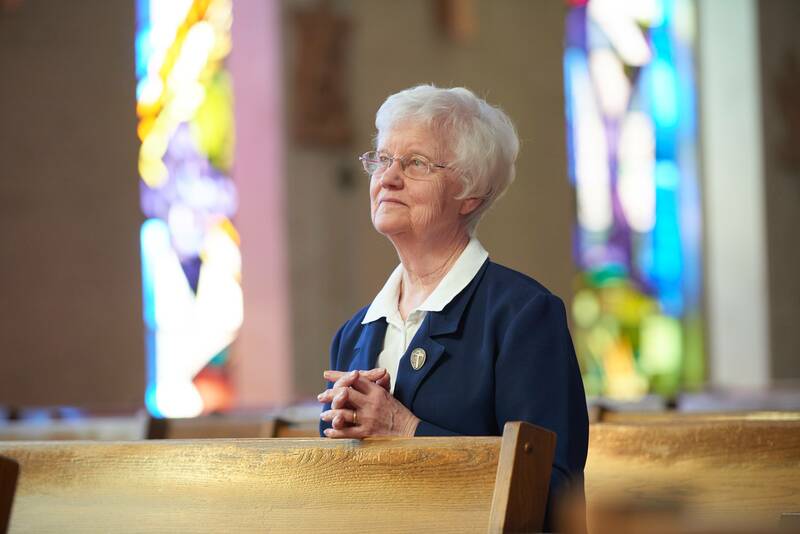 Sister Mary Ann Stoltz is one example — and a shining one, at that — of the many consecrated persons in our diocese and the world over who have heard the call of Our Lord to dedicate themselves totally to Him for the sake of His Kingdom. It is truly Divine Providence that we just celebrated the Year of Consecrated Life and are now in the Extraordinary Jubilee Year of Mercy. The lives of consecrated persons are ultimately about participating in Christ’s mission of incarnating the love and mercy of the Heavenly Father so that souls will be led homeward to heaven.